Fairbanks Scales (USA) – Each new instrument available in analog and Intalogix versions. 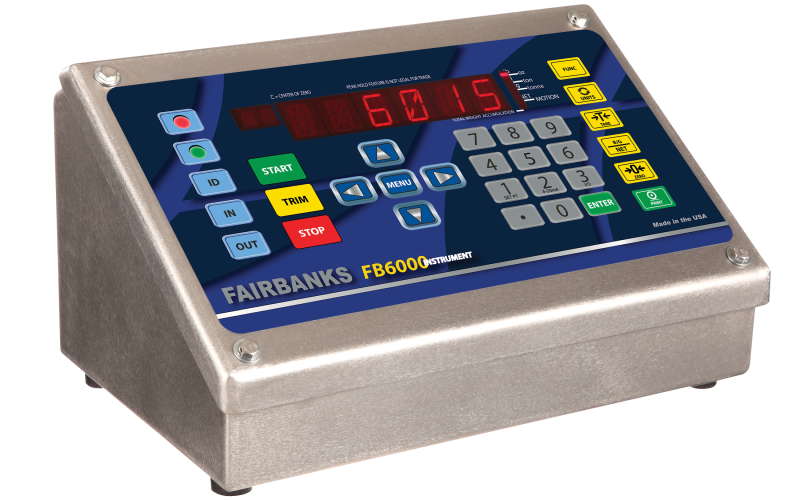 Fairbanks Scales Inc., the oldest scale company in the U.S. and a world leader in weighing equipment, announces six new scale instruments based on the industry-leading FB6000 design. The new instruments are ideal for a variety of weighing applications, including floor, blender, tank, truck, hopper, and rail scales. 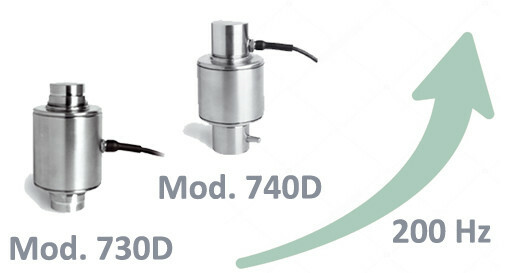 The new FB6005, FB6006 and FB6007 models are analog instruments and the FB6015, FB6016, and FB6017 instruments feature Intalogix Technology, the industry leading load cell diagnostics and digital load cell communication technology. The new analog instruments take the analog signal from the load cells and convert it to a digital signal inside the instrument. In multiple load cell applications, all load cell adjustments are performed at the analog summing box(es) located at the scale platform. Final scale calibration is performed through the instrument. The analog versions use the same analog load cell interface card (ASC) as is used in existing FB6001, FB2558 and FB4000 instruments. The new FB6015, FB6016, and FB6017 instruments use Intalogix Technology for on-board diagnostics and digital load cell communication. An analog load cell signal is converted to a digital signal at the scale-mounted Smart Sectional Controllers (SSCs) and sent to the instrument by means of a digital communication. The new instruments use the standard SSCs, DSSCs and 2801 ISCs. All load cell trimming, sectional adjustments and final scale calibration are performed through the instrument. All of the features of the current FB6000 products are in the new instrument models. In addition, the new models bring relay control for filling applications into the FB6000 family. They feature five modes of operation for relay control: setpoint, checkweigh, batch, auto batch, and auto repeat. The filling modes also have a full complement of settings beyond the typical target weight settings. The new instruments also feature a 16- segment bright red LED display, which allows for easier-to-read text on the screen when compared to traditional seven-segment displays. They are available in 3 enclosure options – stainless steel, NEMA 4X desk mount/wall mount enclosure; stainless steel and powder coat painted, NEMA 12 panel mount enclosure; and stainless steel and powder coat painted, NEMA 12 rack mount enclosure. Founded in 1830, Fairbanks Scales has become the leader in the industrial weighing market by creating and manufacturing an unrivaled range of weighing equipment solutions. From bench, parcel, counting, floor, and truck scales to animal, railroad track, and a full range of specialty scales, Fairbanks Scales has a reputation for being the most agile and attentive industrial weighing partner in the business. Headquartered in Kansas City, Mo., the company is also uniquely positioned to provide services for non-weighing products based on its nationwide contingent of technicians who can provide preventive maintenance and consistent, reliable service. 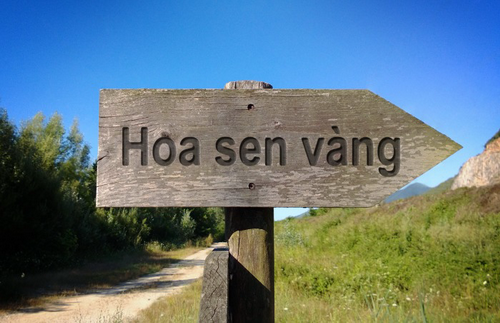 You are viewing the latest news at Blog.hoasenvang.com.vn, news on precision Measuring Equipment and weighing control devices, Fairbanks Scales announces Six New Models of the FB6000 Weighing Instrument all free and non-profit, yes your needs is my duty. 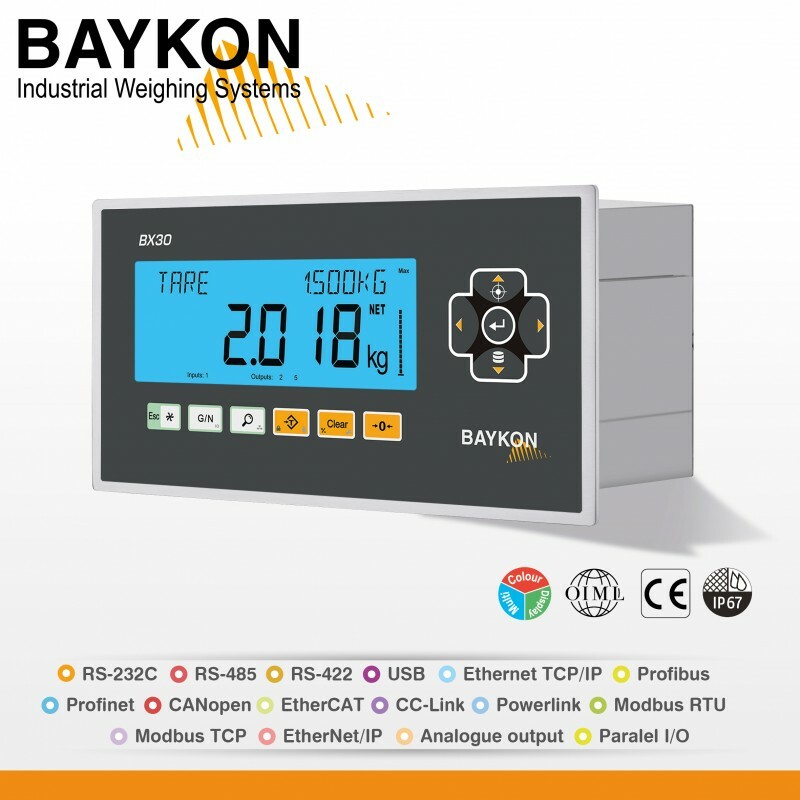 Cân điện tử Hoa sen vàng – Golden Lotus Measuring Equipment International Electronic Weighing for Feature Thanks to Weighing_review chatroom for World across-the-board Weighing Scales News. All cognitive content on the Blog is doled out and is not accountable for the cognitive content doled out for any ad design or inexactness data. Please do not tick off, all changes are victorious to the arms manufacturer without prior observe.